The maintenance costs directly depend on the degree of reliability of the equipment as well as on the management of resources and spare parts. What we don’t assess and measure, we cannot control. 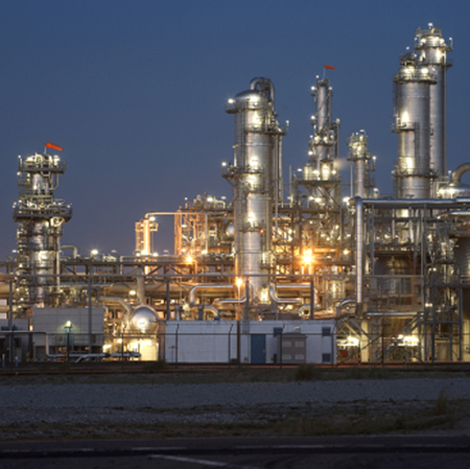 By monitoring the rotational equipment, you can achieve significant savings by obtaining only the necessary spare parts as well acting preventatively and maintaining your equipment at optimum levels. 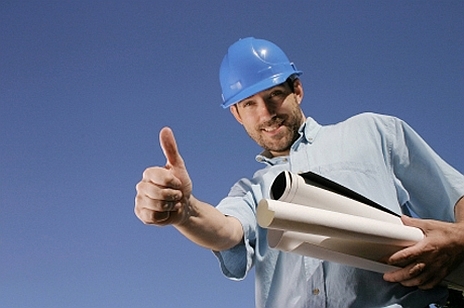 Preventative maintenance will reduce down time and increase productivity. Increased productivity is the imperative solution to progress. The only way to increase productivity is to completely optimize resources, foresee setbacks and rationalize spare part procurement. RWlab is here to help you get the most out of your production resources by professional and detailed analysis of the rotational equipment parts and suggestions on how to implement corrective measures so as to achieve maximal realiability of your equipment. 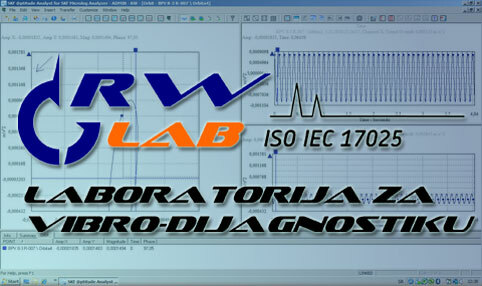 The accredited vibration diagnostic lab RWLab, was established under the company Rolling World (LLC) from Belgrade. Our primary focus in the lab is the measurement and analysis of the overall level and spectrum of vibrations, as well as the laser centering and balancing of rotating equipment (axles, shafts, pulleys) and the provision of quick oil analysis services. Since December 2010, the RWlab has the accreditation number 01-329, issued by the Accreditation Body of Serbia. Welcome to the website of the vibration diagnostic laboratory, RWlab. Here you can find out about our laboratory, get to know more about vibration measurement as a way of equipment diagnostics and ask us questions. Also, in our Blog Section you can follow news from around the world concerning vibration diagnostics, the equipment used as well as new methods in predictive maintenance.